Use the link below to log into SPS Commerce Fulfillment. 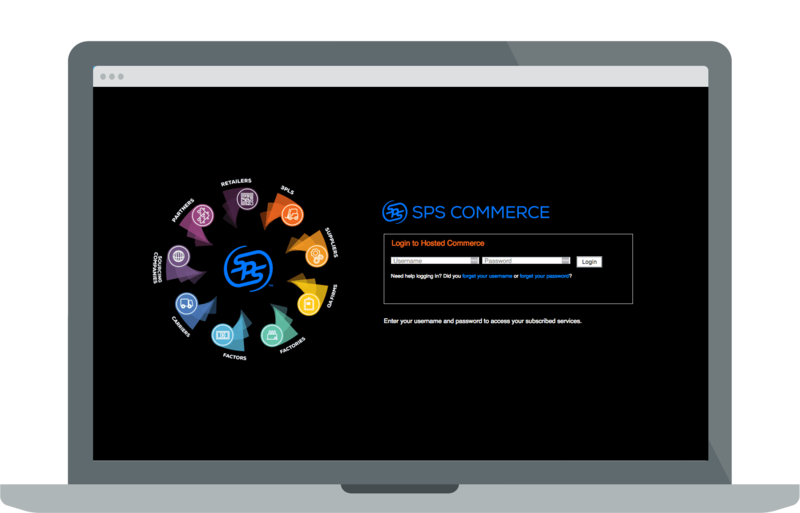 Use the link below to log into SPS Commerce WebForms or TPI. 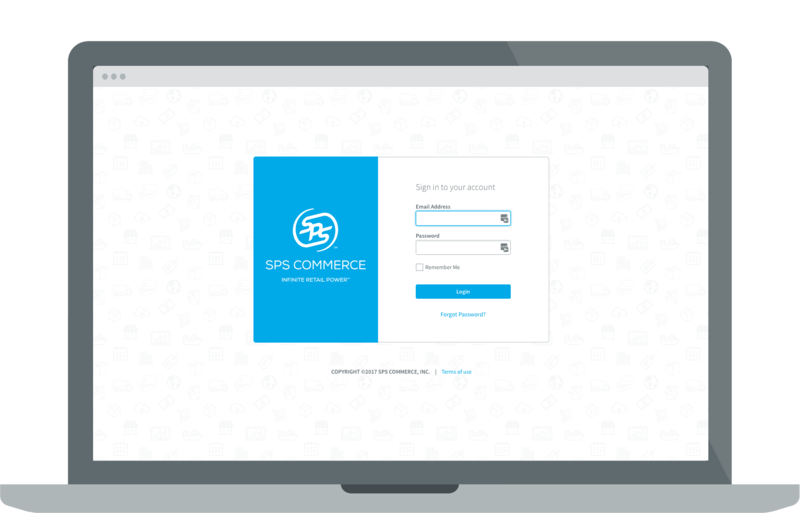 SPS Commerce WebForms is now Fulfillment. In 2016, we launched our Fulfillment solution, replacing our previous WebForms EDI service. Find out why we’re the industry leader. Choose between web-based or integrated options based on your business needs, including order volumes and number of trading partners.